Going at this article model by model, I decided to start with the Golf. It already has the GTI and R, but things could change. So let's jump right in. For starters, the VW Eos, if anyone remembers that car, was a VW Golf hardtop convertible essentially. So why not just call it a Golf. I will here, so from here on out, the Eos will be the Golf coupe and convertible. That said, here we go. The Golf got updated to the MK7 in 2016 and that doesn't change here. You still have the Golf hatchback in both four & two-door variants. The Sportwagen is part of the Golf lineup. And we've now added the coupe and convertible. This adds variation. Something for everyone. The normal trim levels remain the same for all cars, but a note, the hatchback Golfs trim levels are the same for the newly added coupe and convertible. And this is where it gets interesting. For the hatchback, I would place the previously European only GTD under the GTI. 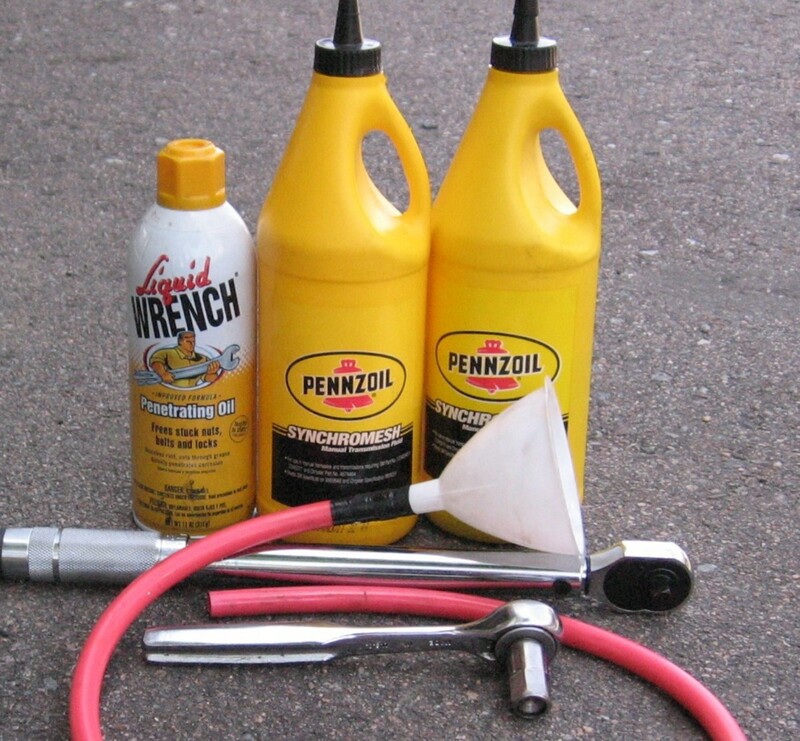 Now you might be asking why a diesel when I just mentioned Dieselgate. The fact of the matter is, the GTD is a fun car and 2016 models weren't affected by the emissions cheat. So the 2016 VW Golf GTD launches with a 2.0L turbodiesel I-4 making 186 HP and 258lb ft of torque. It’s a nice slot as the GTI slots above it with the normal 2.0L making 210 HP. The Performance Package still boosts that to 220 HP. The Golf R still ends up with 292 HP. And this is where the real changes happen. For whatever reason, VW never went through with the R400. But I will. Available in both a two-door and a four-door version of the Hatchback, the Golf R400 will have 400 HP from a twin-turbocharged or naturally-aspirated 2.0L I-4. Torque somewhere around 395lb ft. AWD powering the wheels. And finally, to satisfy a what-if, we put a VR6 in the Golf, calling it the Golf R VR6. A limited production run with 340 HP, it makes less than the Golf R, but with an optional performance package, we could boost this to 440 HP. Manual 6 speed option available to all because we must save the manuals. Good time to be alive right guys? For the coupe and convertible, it’s much of the same thing. The Coupe and convertible get the GTD trim with 186 HP. The GTI trim with 210 HP. Performance Package for 220 HP. The R Trim with 292 HP. And potentially the R400 Trim. I say potentially, as I still haven't made up my mind as to whether or not I want that to be a hatchback exclusive or not. And the Sportwagen is much of the same. 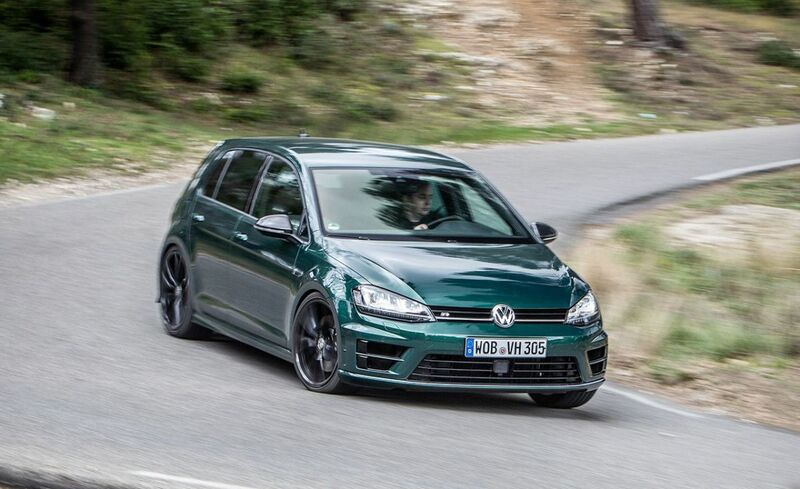 Golf GTD: starting at $24,784 for the two-door. $24,965 for the four-door. Golf GTI: starting at $26,800 for the two-door. 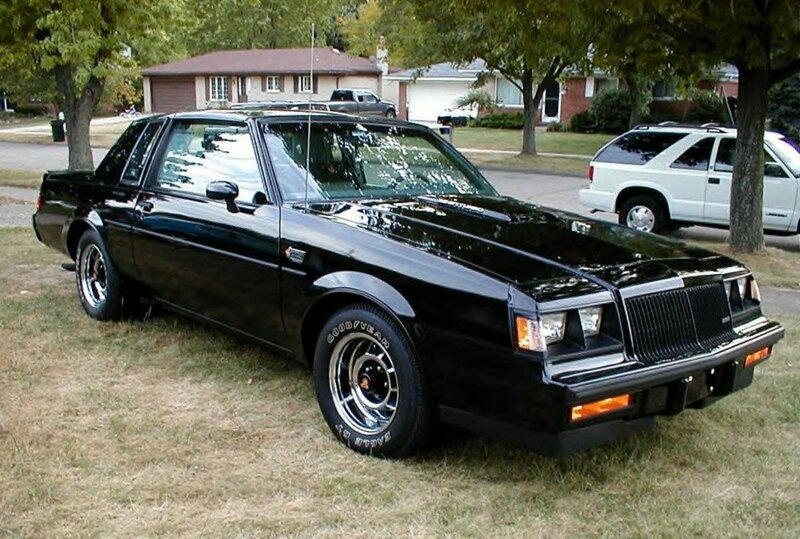 $27k flat out for the four-door. 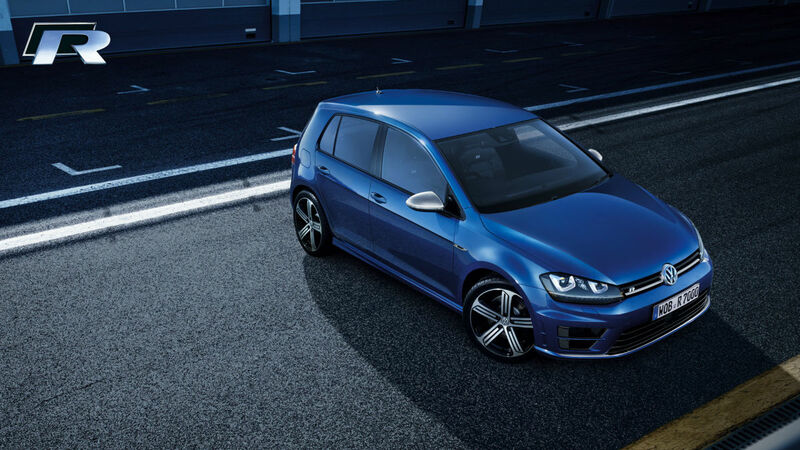 Golf R: starting at $36,595 for the two-door. $36,800 for the four-door. Golf R400: starting at $40,200 for the two-door. $42, 356 for the four-door. Golf GTD: starting at $24,784 for the coupe. $24,965 for the convertible. Golf GTI: starting at $26,800 for the coupe. $27K flat out for the convertible. Golf R: starting at $36,595 for the coupe. $36,800 for the convertible. For the Jetta, Beetle, and Tiguan, things are kept relatively tame. VW already added a GLI trim to the Jetta which is essentially a sedan Golf. And the GLI originally only made 210 HP from the 2.0L in the GTI. That's all good and all but the Jetta it never offered the performance package the GTI did. So here, we offer the GLI with the performance package, offering the 220 HP upgrade. We then add an R-Line trim in an attempt to make it just as marketable as the R models themselves. This will offer the 292 HP 2.0L I-4 in the Jetta. The Jetta is a nice handling platform so this should bring smiles to faces, especially when offered with a manual and AWD. 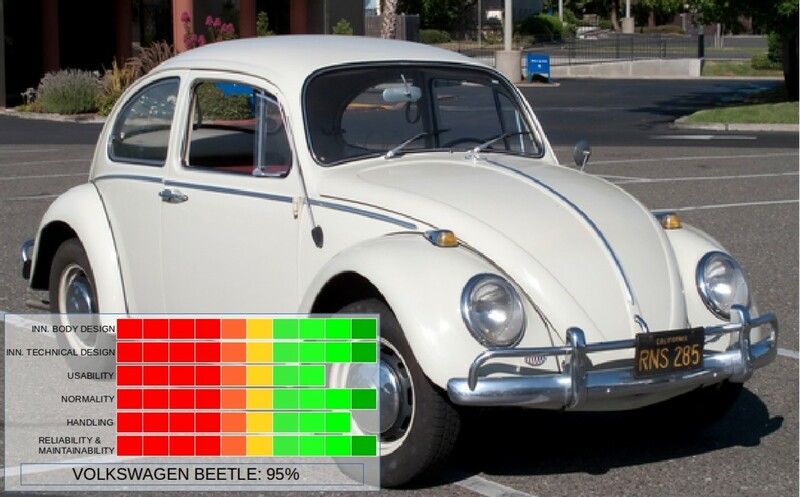 Similar changes happen to the Beetle. The Beetle already had an R-Line, but I will change that trim to the GLI. That said, the "new beetle" will still get 210 HP. Offering a performance package will boost the power to 220 HP. 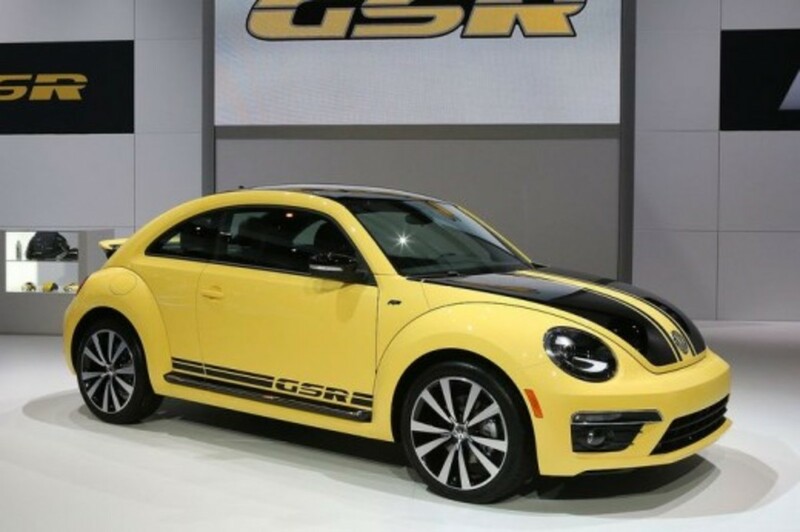 Re-adding the R-Line above the GLI offers a 292 HP Beetle, equipped with AWD and an optional manual. Your welcome. 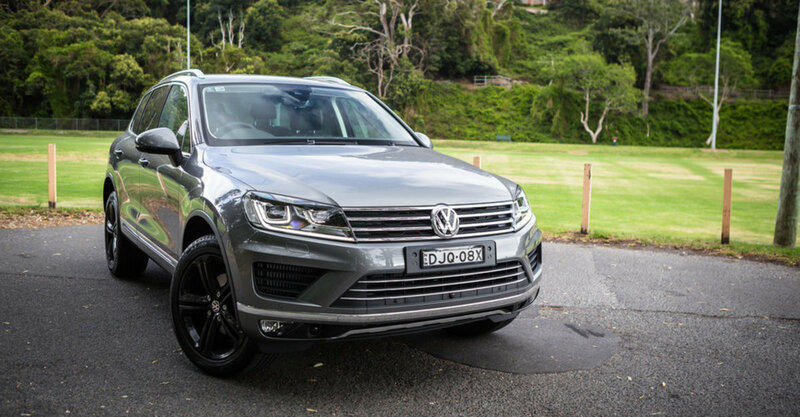 The Tiguan receives similar treatment, as it was essentially just a raised Golf, so the powertrains should be the same. The Tiguan came with an R-Line, but we will change that to the GLI, just like the Beetle. 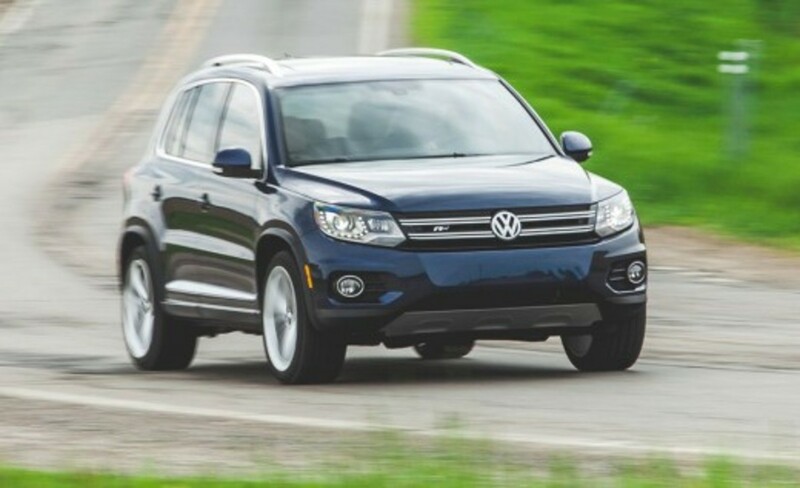 The Tiguan GLI is equipped with the 210 HP 2.0L I4. A performance package boosts that to 220 HP. The R-Line comes back, this time with 292 HP, AWD, and a manual option. I'm feeling redundant here, so moving on to the prices. GLI: starting at $25,450 for the coupe. $29,895 for the convertible. In real life, the Passat had an R-Line too, so in my hypothetical situation, we change the R-Line to the GLI. Offered with the 2.0L, instead of the 170 HP it made in real life, it will make 210 HP. A performance package should boost power to 220 HP. Introducing an R-Line will offer the 292 HP 2.0L I4. I would introduce a VR6 trim. I’d have Volkswagen engineer a new VR6 with 3.6L V6. 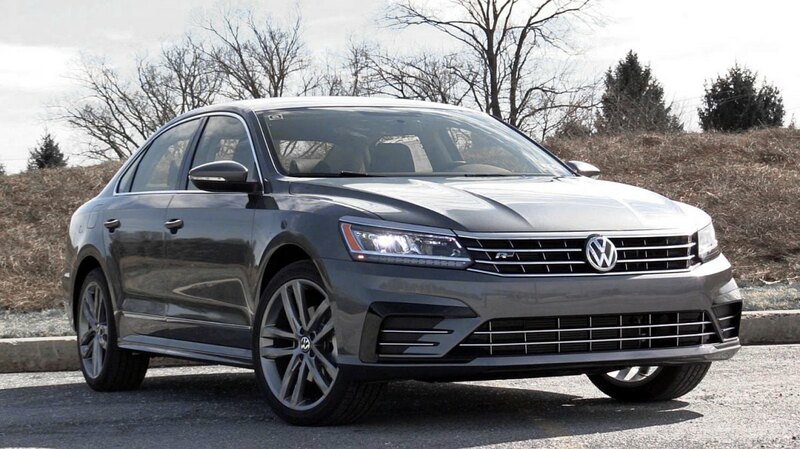 A durable engine block is required, as we will need it to make more power later, but it would produce about 330-336 HP here in the Passat. The range-topper, however, should be the W8. 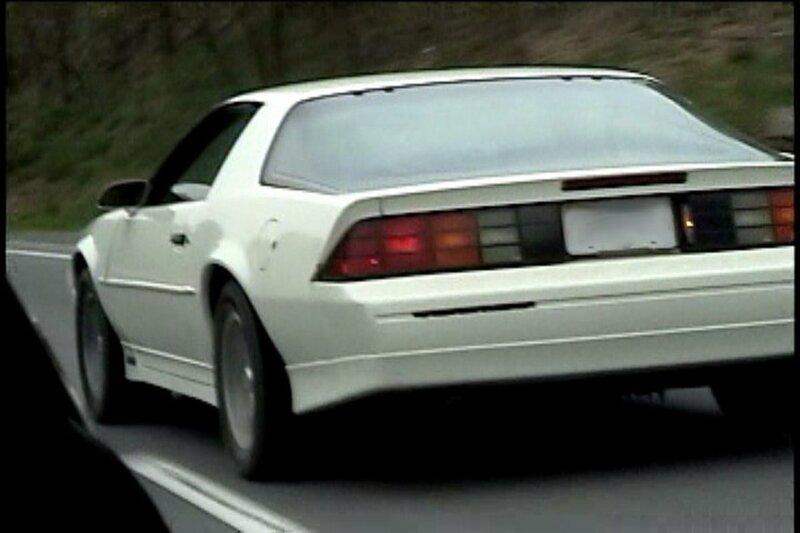 Packing a brand new 4.0L W8 engine, it would produce a solid 404 HP. Just seems right. Pricing as follows. The CC is an entry-level luxury car, same as the BMW 3-series and the Mercedes-Benz C-Class. Therefore, we are completely overhauling this car. It should be the companies halo car and Ill treat it as such. The cars looks are already gorgeous and personally, I’d drag some Audi engineers to solve this mystery. The car would be SULEV (super ultra-low emissions vehicle) and PZEV (partial zero emissions vehicle) compliant. And all models will be standard with RWD and be offered with a DSG and 4Motion AWD. The interior of every CC should remind you of a 2016 Audi because we are aiming for the very top with the CC. And it’s handling dynamics will be benchmarked off of the 3-Series. The base trim level CC will be changed to the Diesel. Using the 186 HP, 2.0L Turbo-diesel from the GTD, it should offer a reliable diesel option to the CC Lineup. And it should help to bring VW’s diesel reputation back up. The next trim level, the Sport, packs a 200 HP 2.0L I4. The exterior looks like how the R-Line looked in real life. The next trim level would be the Trend. 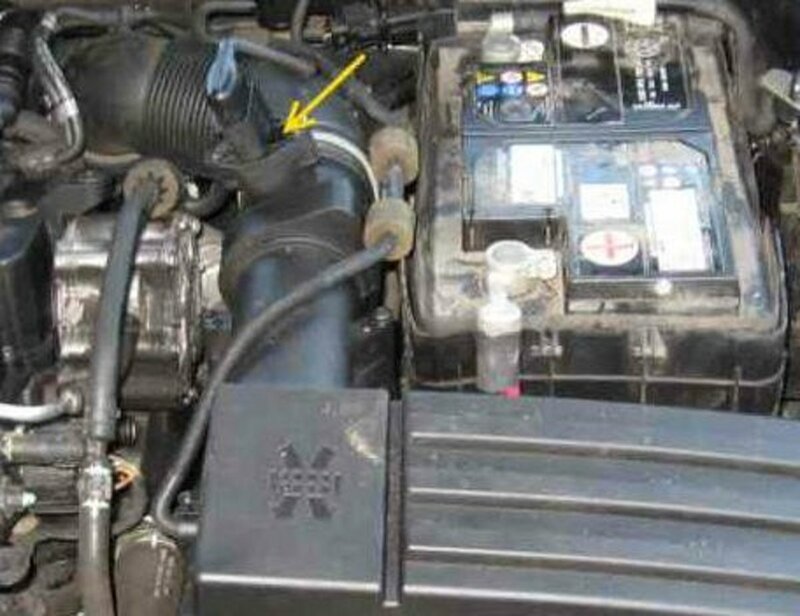 Also packing a 200 HP 2.0L I4, its job is to be more refined and luxurious than sporty. The Executive trim level is meant to add on to this and it adds things like driver aids to the Trend trim. It also comes with the 200 HP 2.0L. 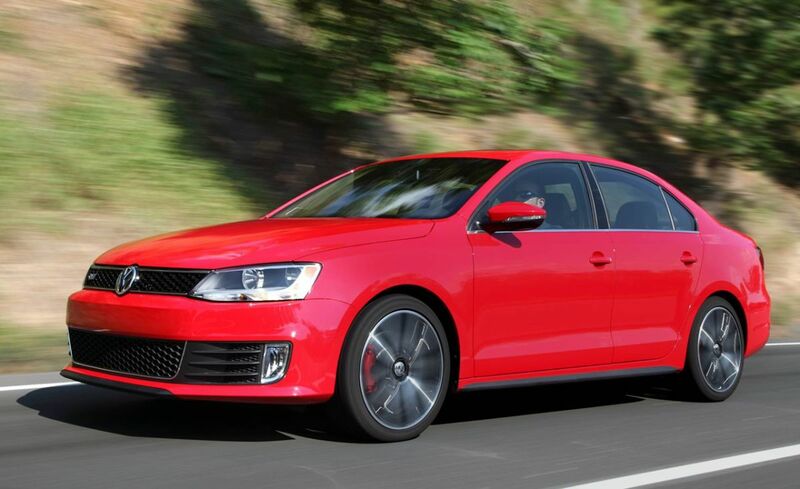 The GLI trim is here to offer a bit more performance than the Sport does. Offered with a 210 HP 2.0L, same as in the GTI, the GLI will also be offered with a performance package. This upgrades power to 220 HP. The next trim level is a Hybrid. Only offered with an automatic and 4Motion AWD, it’s engine is the 220 HP version of the 2.0L I4. Combined with the hybrid system, the total unit output is about 260 HP. The next trim level is the R-Line. 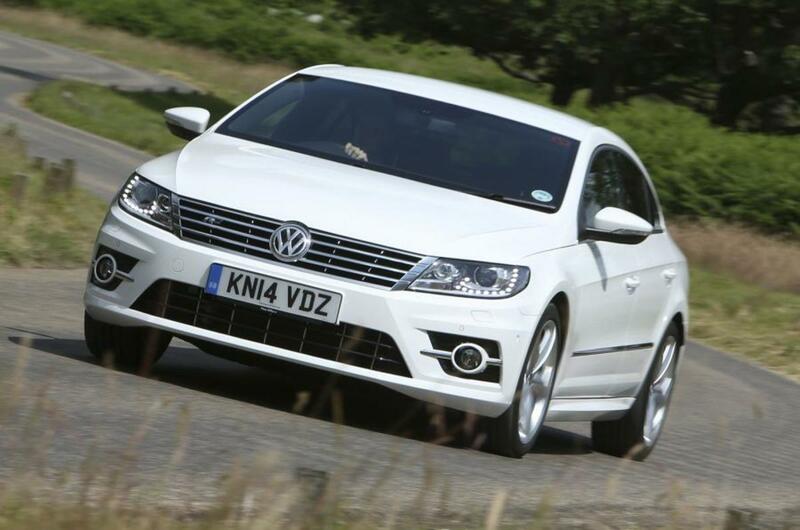 Offered with the 292 HP 2.0L from the Golf R, the CC would be offered in RWD and AWD. The next trim is the Lux. Adds on to the Executive trim by adding the new 3.6L VR6 from our Passat making 330-336 HP. It is here that things heat up greatly. Our new VR6 trim level boosts the power of the VR6 to 440 HP. It's now a legitimate BMW M3 fighter. Speaking of the M3, it’s the car the CC will be benchmarked off for performance. So with handling, responsiveness, and things of that nature, the CC should be well rounded. There is also a performance package offering a significant HP boost. 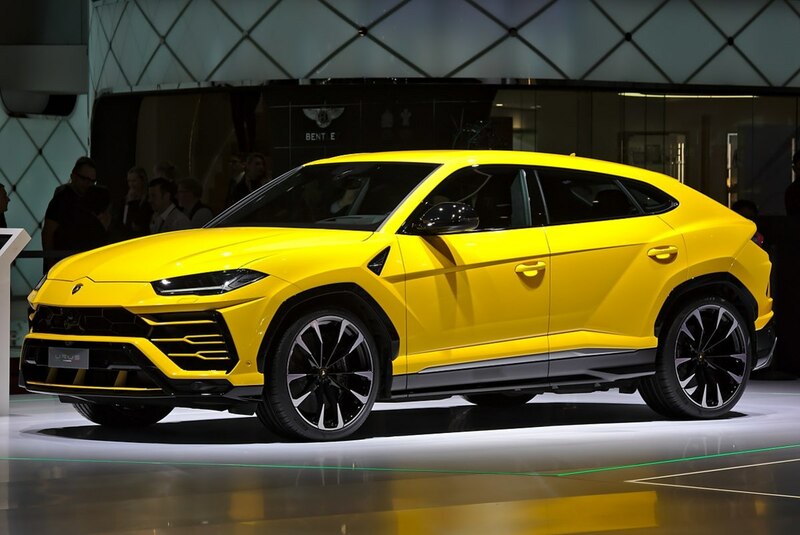 With 70 more HP, the CC VR6 Plus or GT, as the performance package will be called either the Plus package or the GT package, will offer 510 HP of naturally aspirated power out of the VR6. A significant threat to the entry-level luxury class. The Touareg, just like the CC, is marketed as a luxury car. Sadly, Volkswagen isn’t a premium brand in America like it is overseas. The Touareg is a bit too expensive for the price as absolutely no one compares it the cars it should be compared to. Which I find a bit unfair. Fixing this, simply make all the Touareg’s cheaper and give it the same Audi interior treatment I mentioned for the CC. Also, giving the V6 Lux & V6 Executive trims the 330-336 HP VR6. 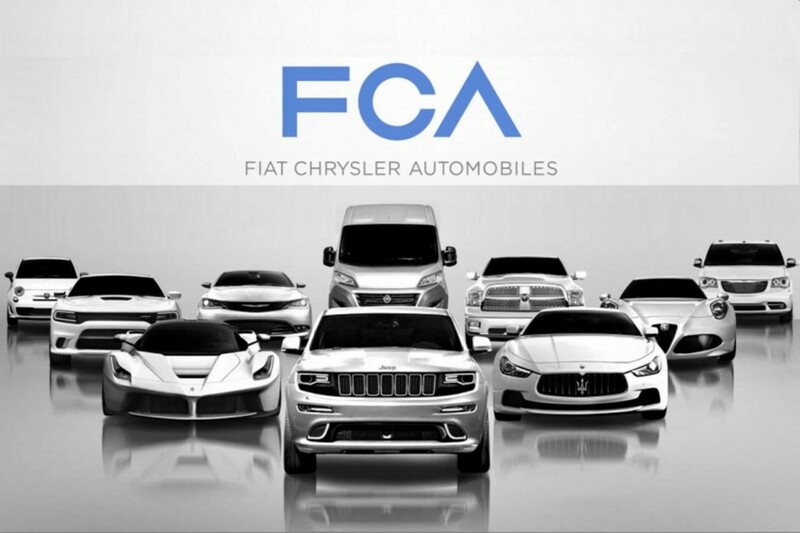 So moving forward with this, the Touaregs main competitor is the Jeep Grand Cherokee. And while the Jeep has an SRT variant, the Touareg has nothing. Let's fix this. Placing our new trim level, the GLI, over the former range-topper, the TDI Executive, we have our first performance oriented Touareg since 2008. More on that later. For now, the GLI comes with the same VR6 out of the CC, making 440 naturally aspirated horses. A performance package can be offered to boost the power to 510 HP, just like in the CC. From there, the next trim level, the R-Line, gets introduced. Borrowing an Audi 4.0L Twin-Turbocharged V-8, the R-Line will make 560 HP. Normally, I’d stop here. With 560 HP, the Touareg R-Line would have been more than enough to compete with a BMW X5 M, which only has 7 more horses. It should be luxurious enough to compete with the best, but cheap enough to outsell them. But we are not done. In 2008, Volkswagen did something crazy. Putting a V10 in a Touareg, it was called the R50 and it was a crazy car. But I feel now is the time to bring it back and bring it overseas to A-Murica. Debuting the new V10 which will be in the new (for the time) 2017 Audi R8 V10 Plus, the R50 will have 610 HP. Simply put, this is how you make a statement. Admittedly, what was the point of typing all this? Self-gratification. Maybe. Future Tuning Ideas. Somewhat. But really, its just to show that there are always fun options within a company for the products that are never explored. And don’t lie, you would love to drive some of the above cars. As a firm believer that fun cars need to stick around, I feel cars like this need to be injected more into lineups. Bring back Das Auto.